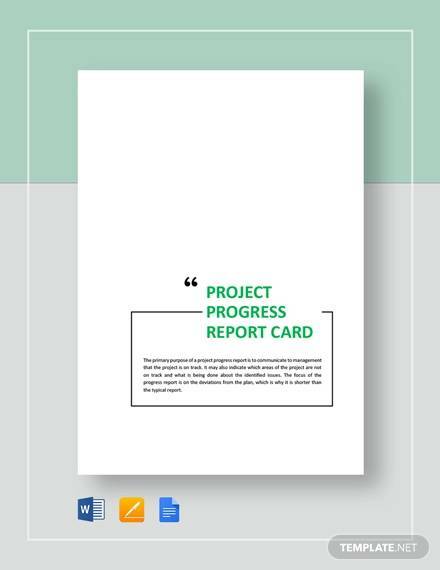 Progress report card is a written performance report of students which is given by teachers to the parents of their students. 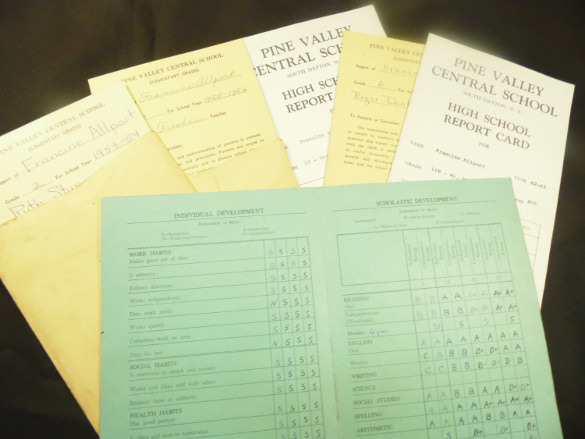 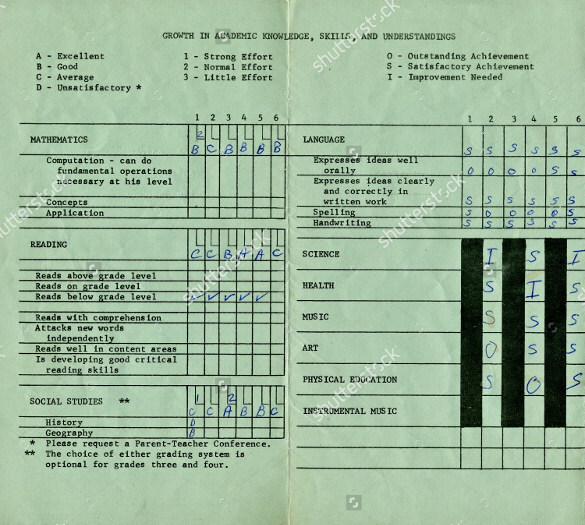 It shows the annual Sample Report Card Templates of their marks scored in the exams. 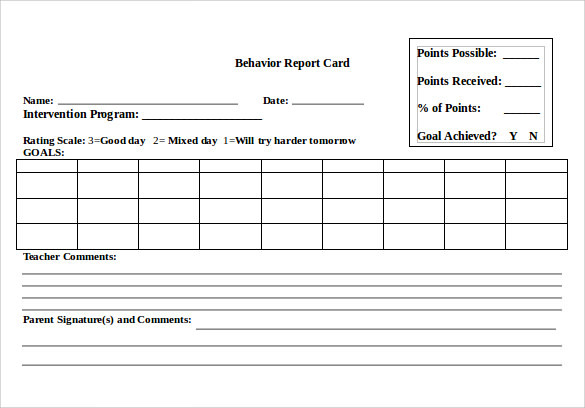 So teachers need a progress report card template to make the report card. 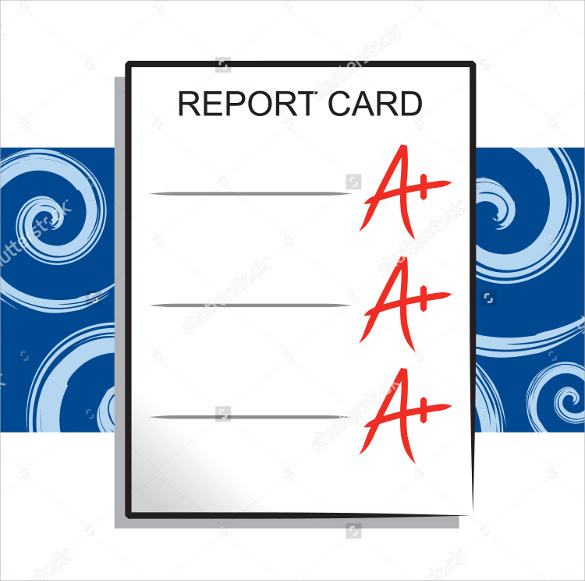 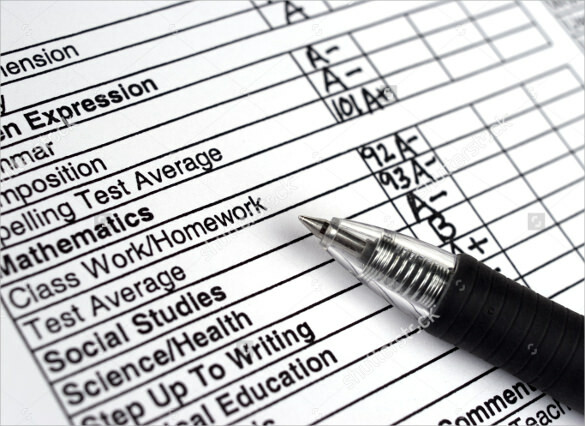 Progress report card generally includes academic details such as- name, grade, marks and other basic information depending on the type of level of institution. 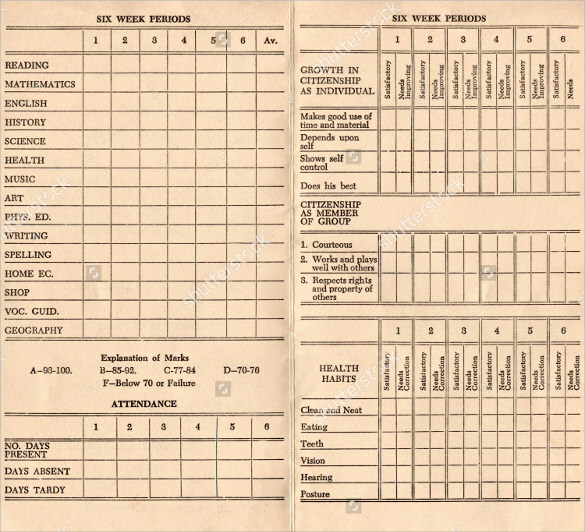 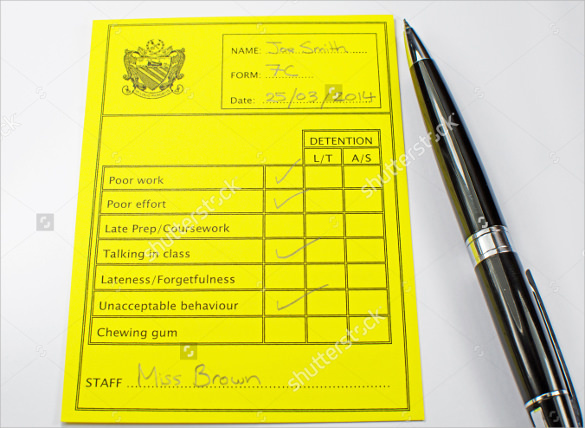 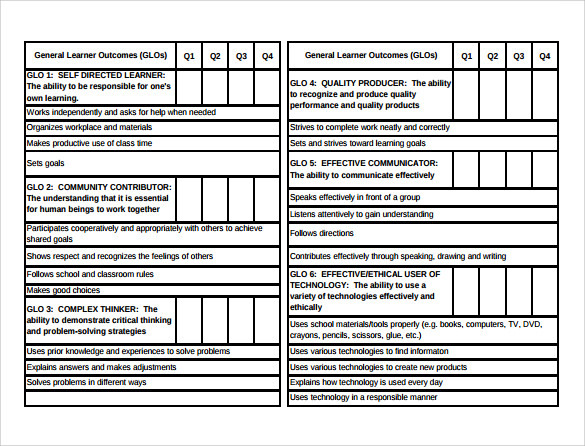 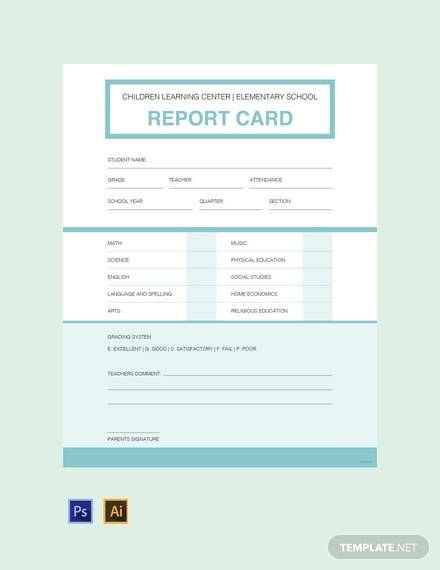 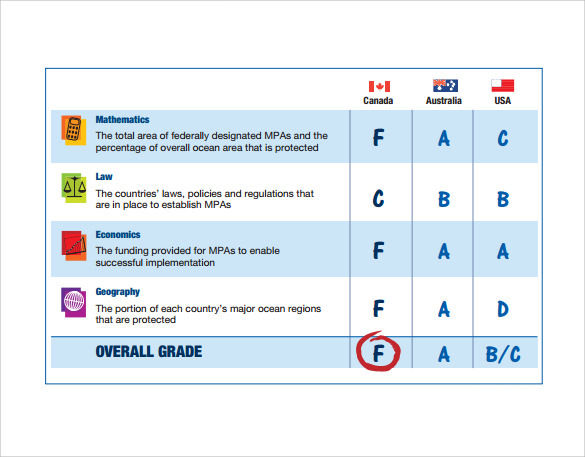 Progress report card template are available in our site for free to download. 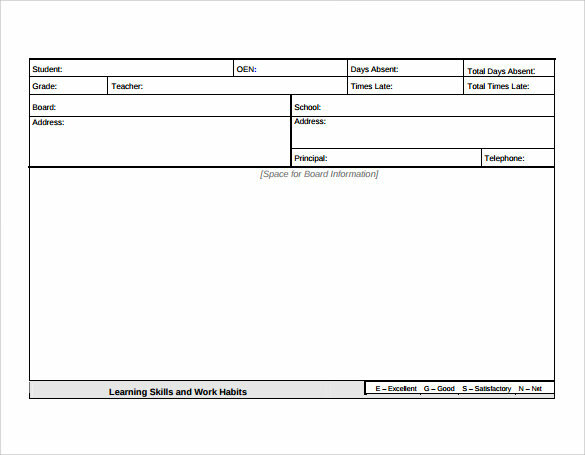 All you need is download it in your favorite format from PDF to word and the best thing is that they all are editable.